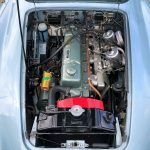 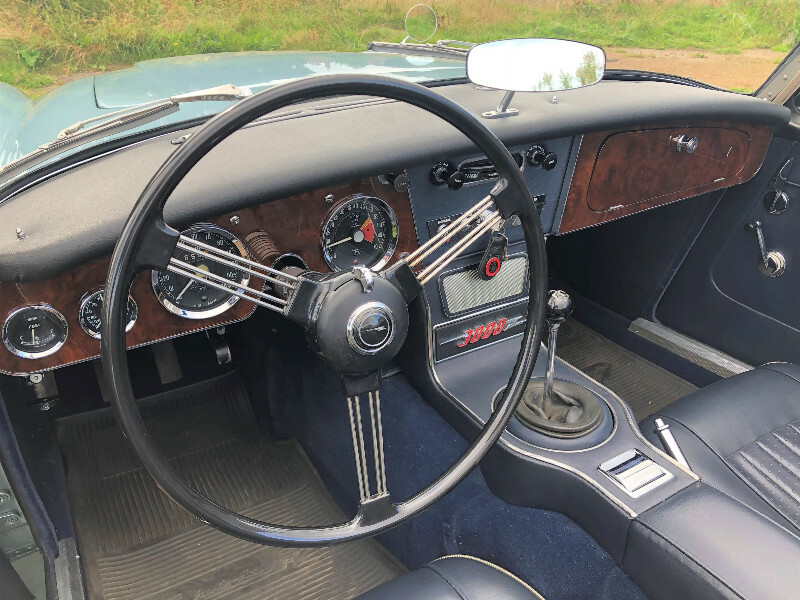 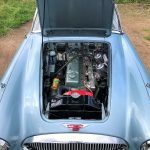 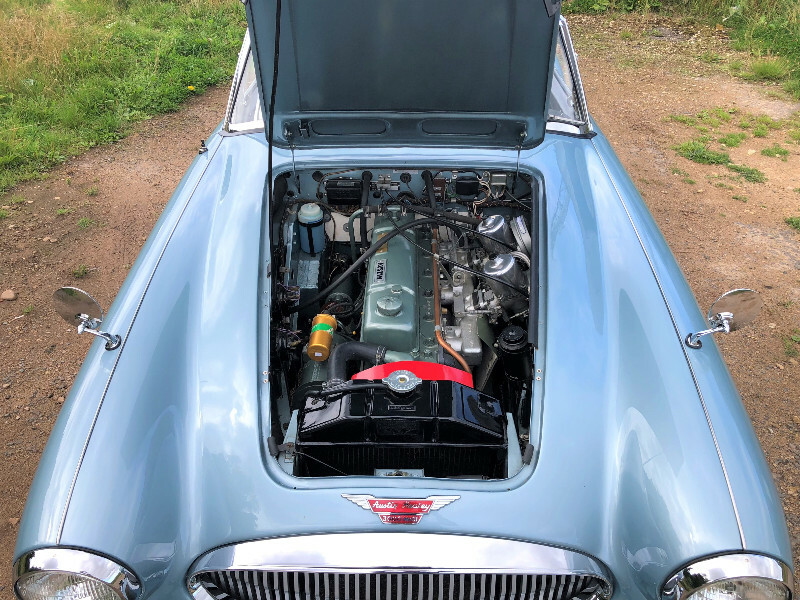 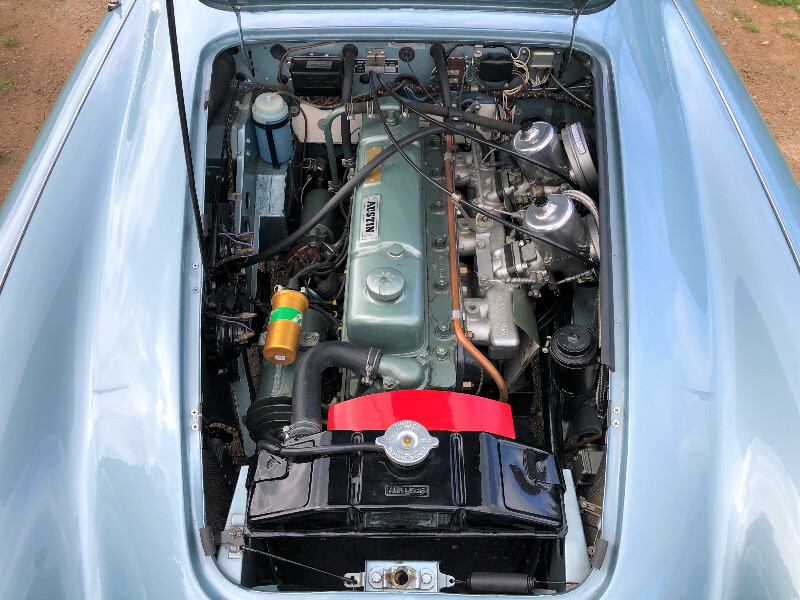 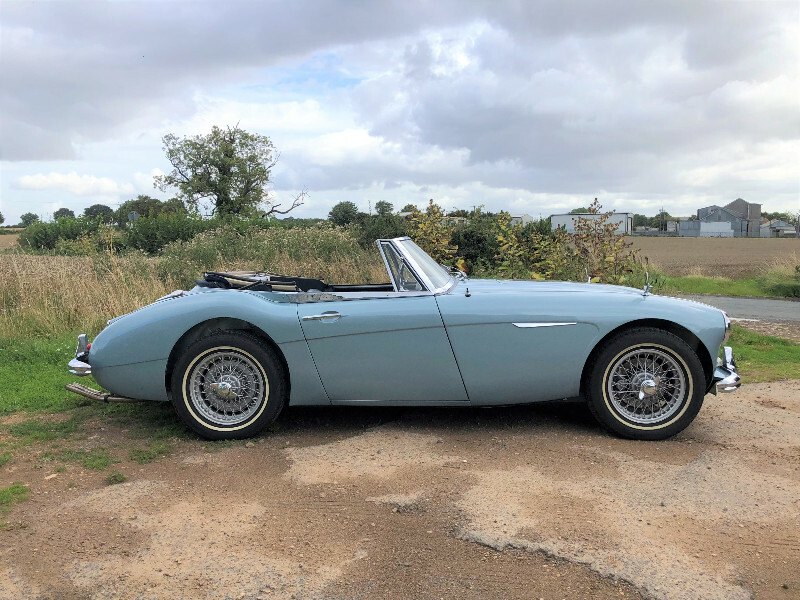 You’re looking at an immaculate 1964 Austin-Healey 3000 MKIII BJ8 that has been restored by mark specialist and Healey guru Terry Cowan of Toy Shop Restorations. 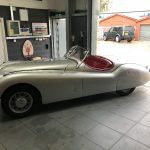 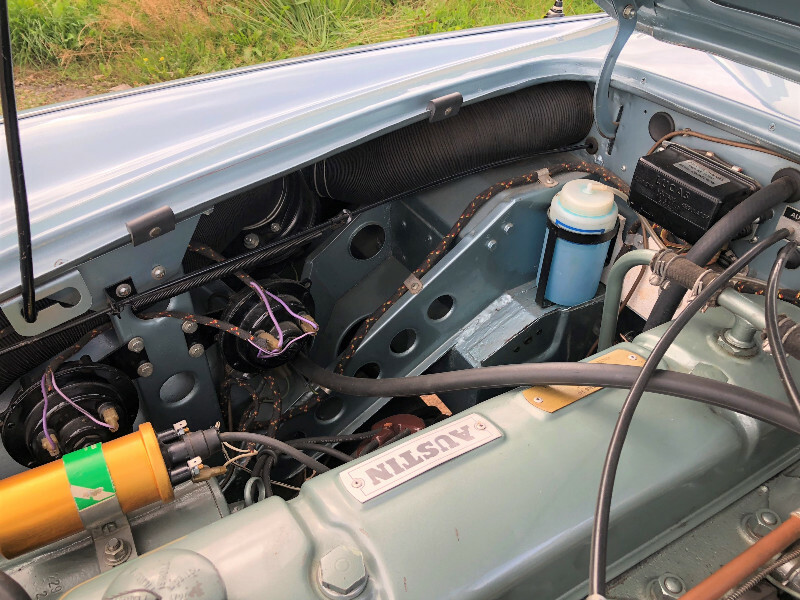 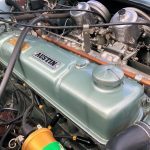 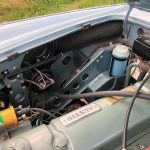 Terry’s been in the restoration business for years and is very well known in the Austin-Healey community for both his knowledge and fantastic restorations. 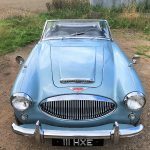 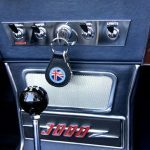 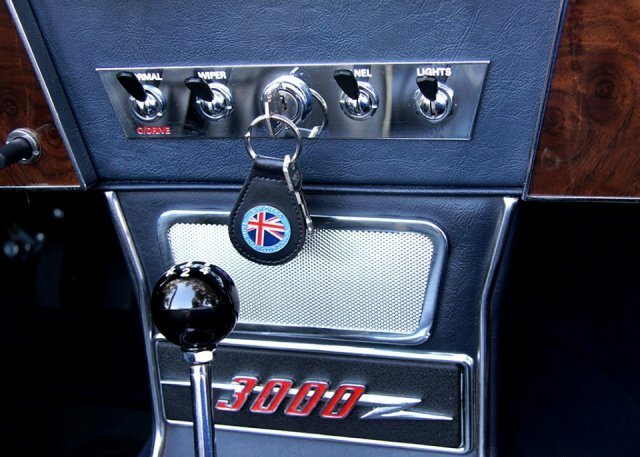 This particular car has had a no-expense-spared restoration to the highest Austin-Healey Gold Concours standard. 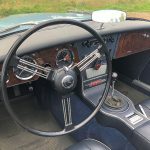 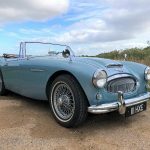 It has been judged by Austin-Healey experts to be a 100-point restoration, and is in many ways better than the day it left the factory. 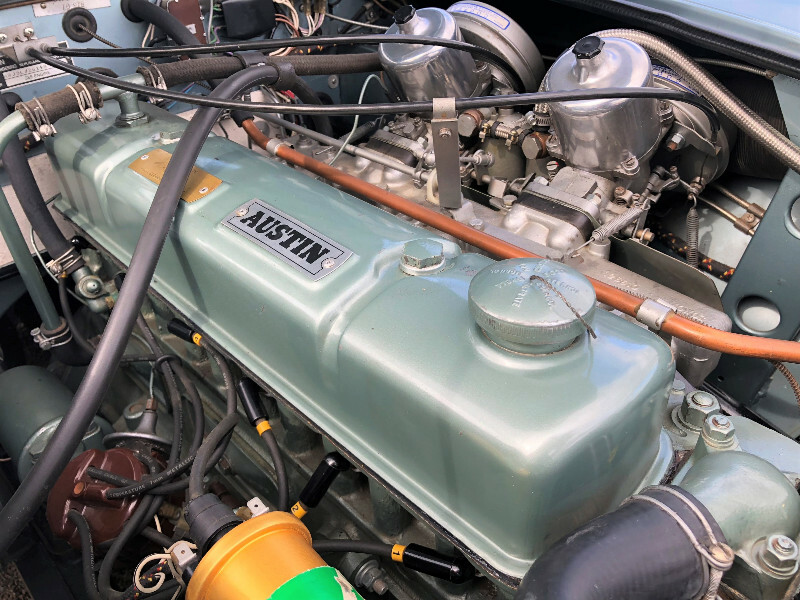 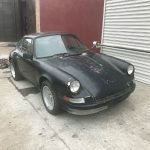 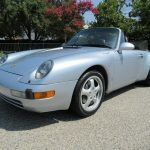 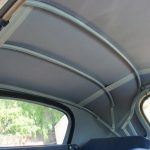 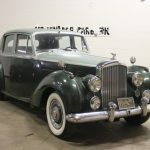 The car comes with history documenting this very comprehensive restoration, along with a parts list of everything that’s been rebuilt and replaced. 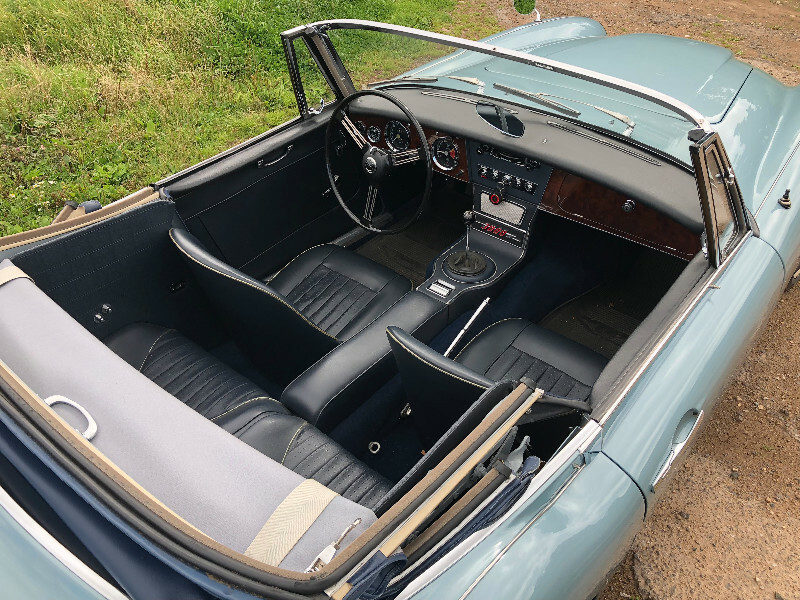 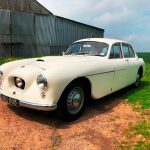 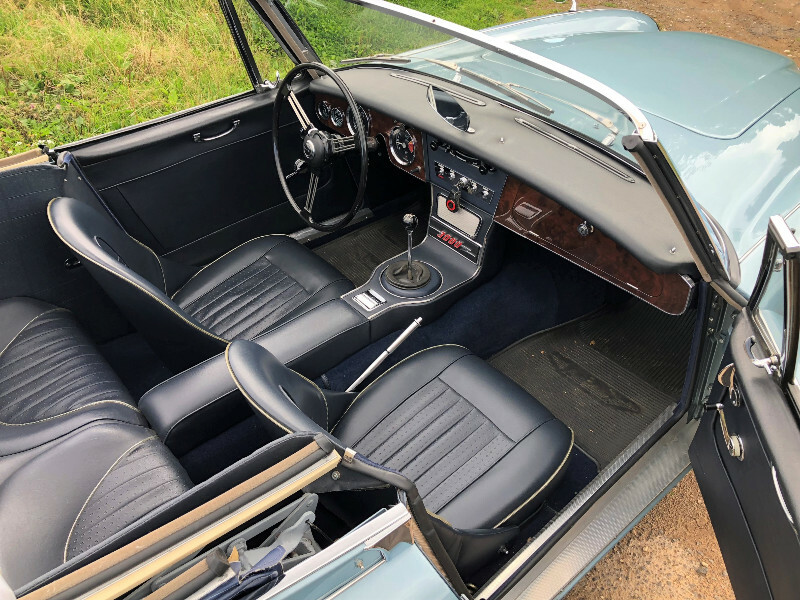 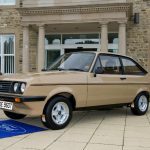 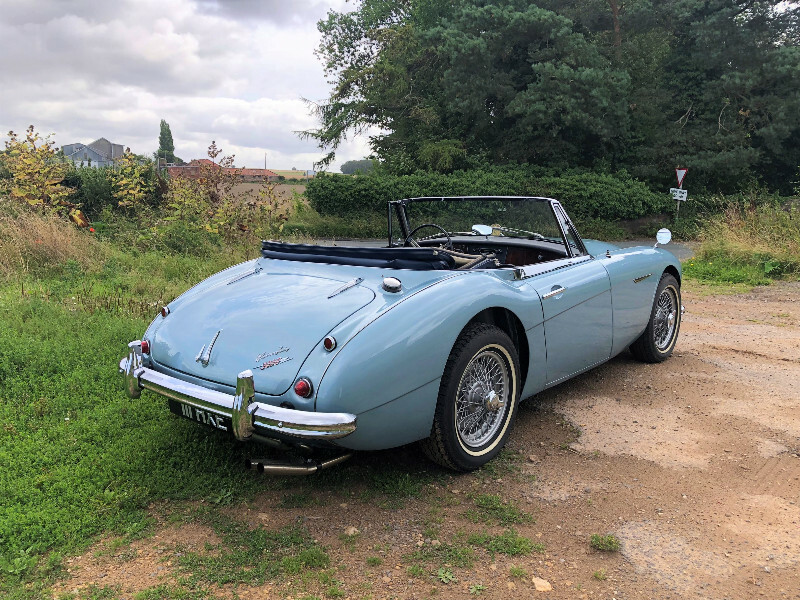 This fantastic 3000 also comes with a British Motor Industry Heritage Trust Certificate showing it’s a matching-numbers car, and is just as it left the factory. 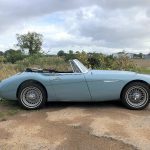 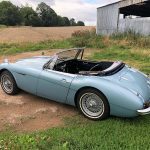 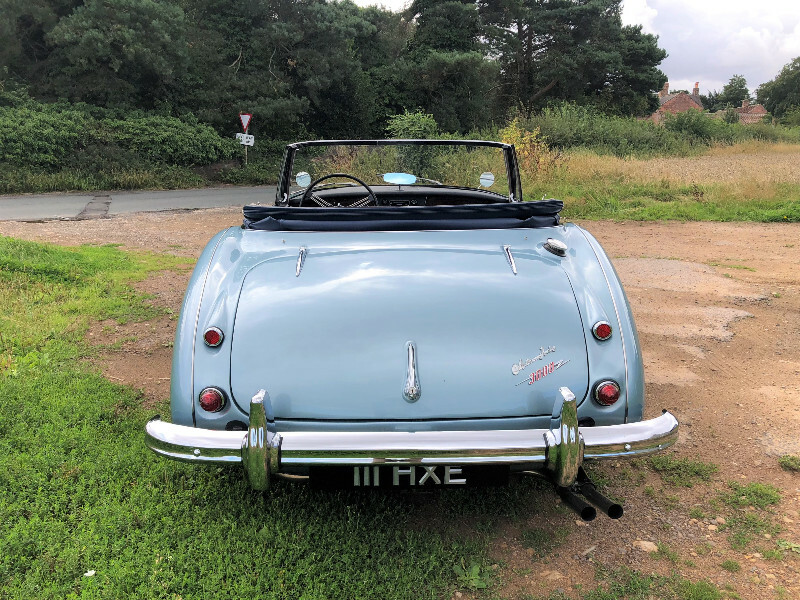 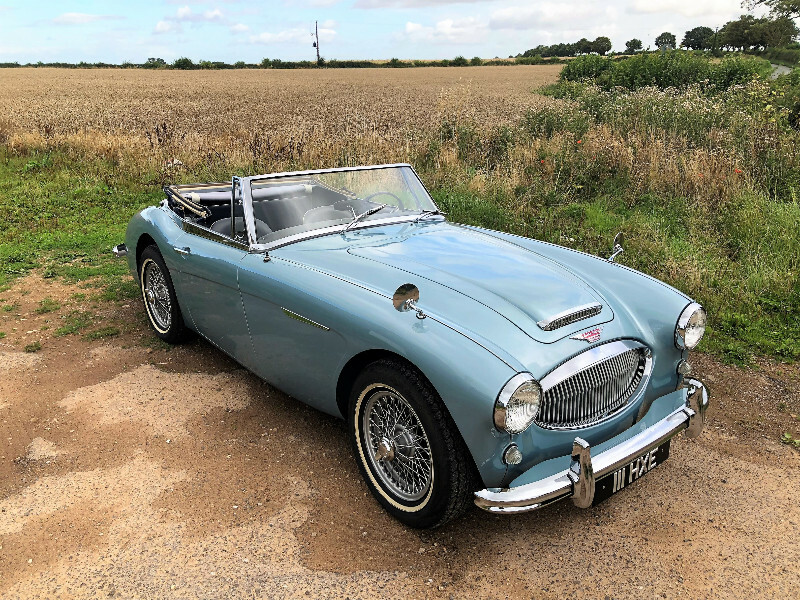 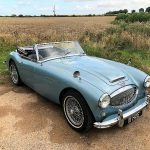 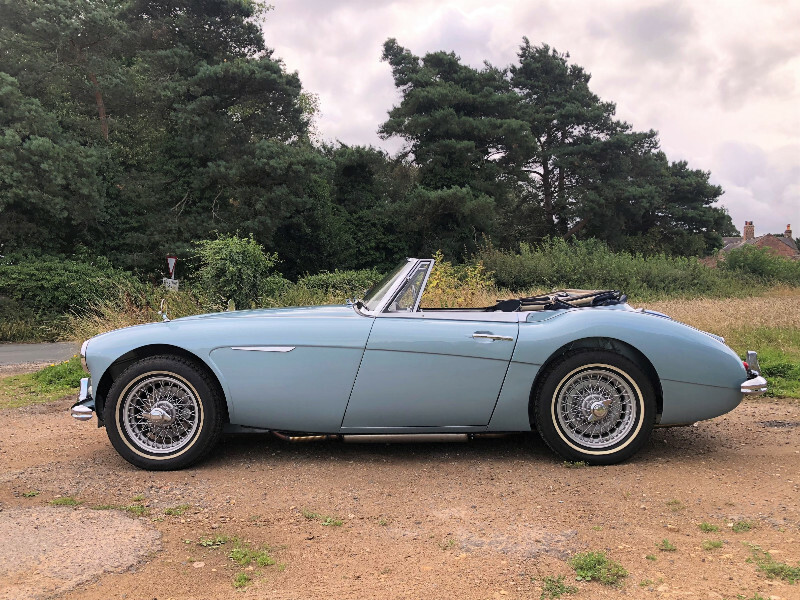 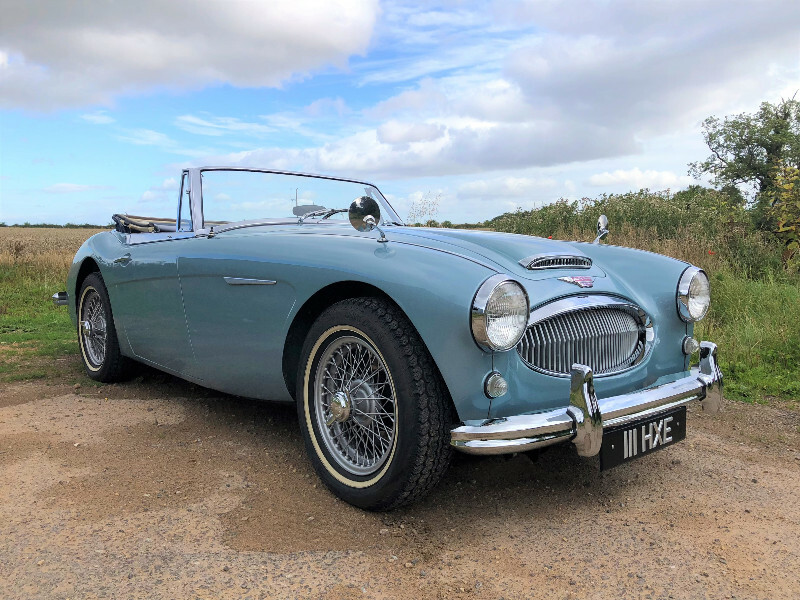 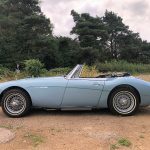 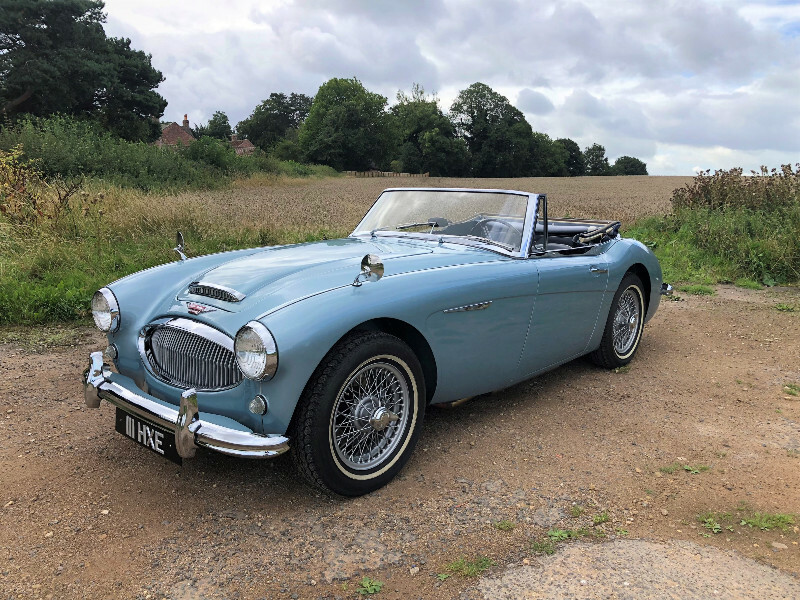 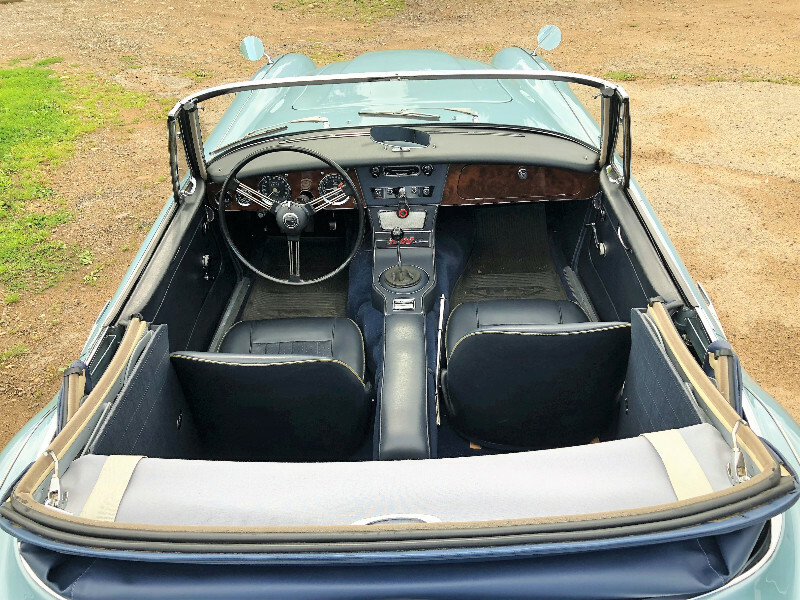 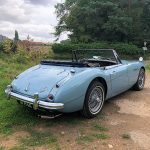 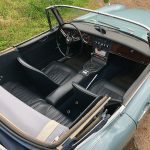 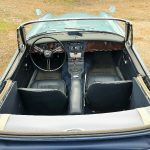 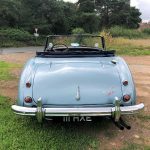 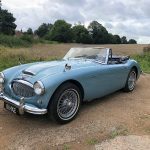 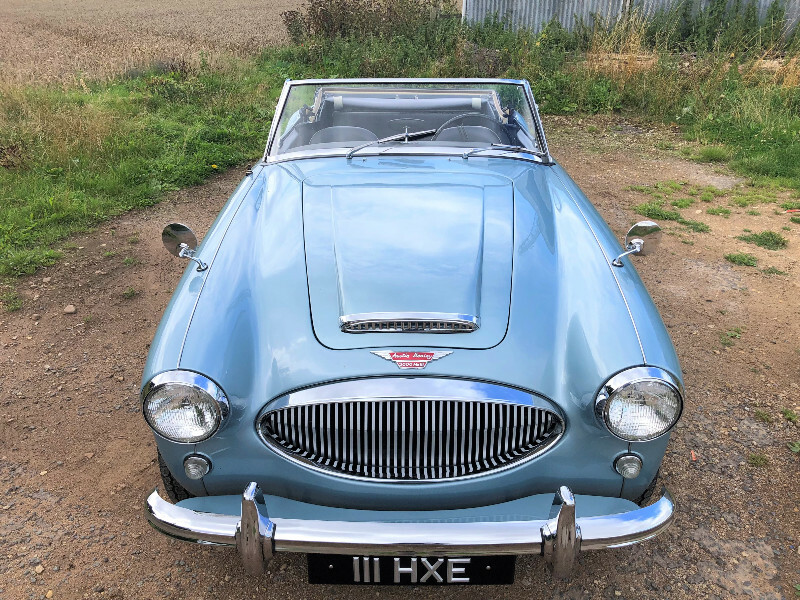 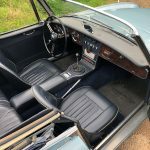 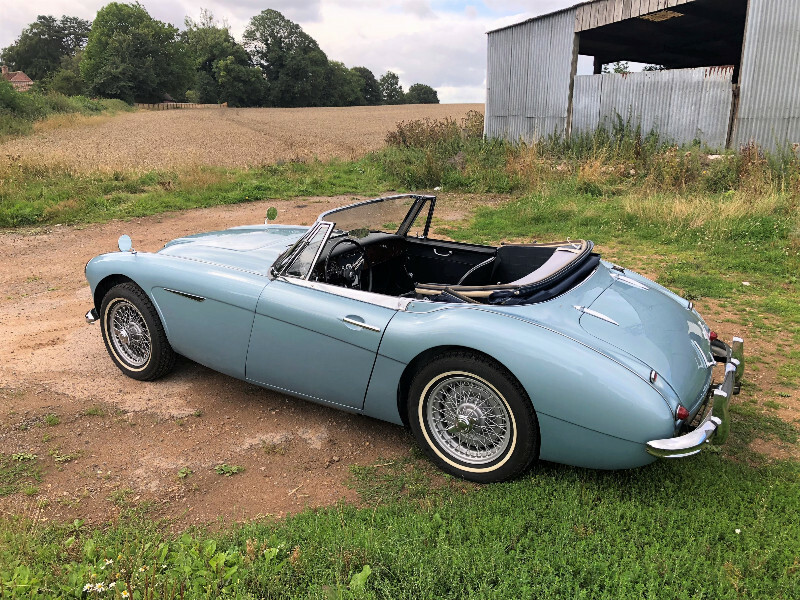 In most experts’ opinion, the Austin-Healey 3000 BJ8 is the most desirable of the production Healeys, and this particular car optioned in Healey blue with blue upholstery and blue top is in our opinion is the prettiest of colour combinations. 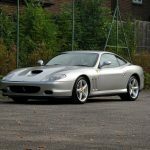 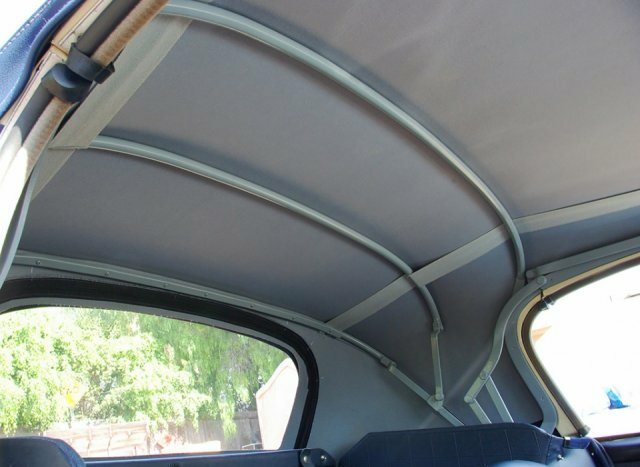 You could not duplicate this car for anywhere near what we’re asking. 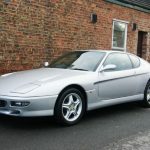 Inspection and export enquiries welcome.